How do they make pasta without flour? 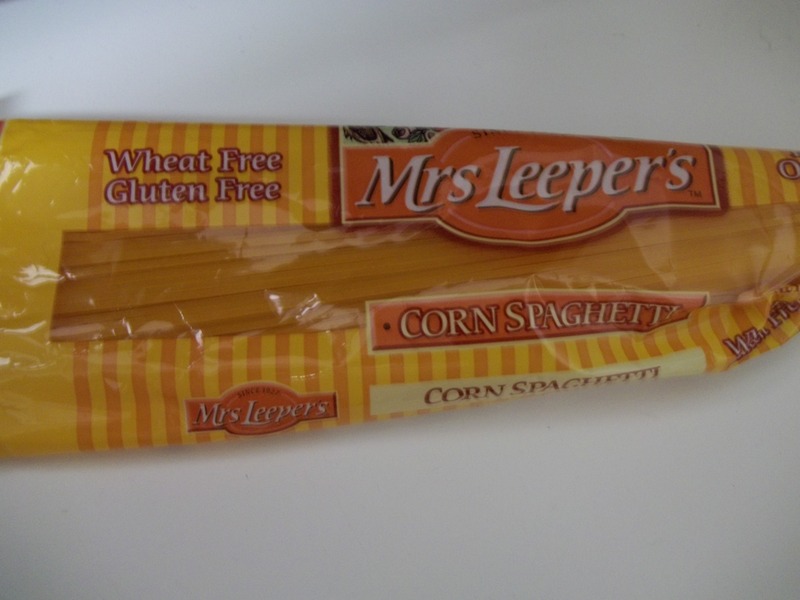 There are actually many different types of gluten and wheat free pasta… probably more than you think. I usually buy corn or rice pasta. 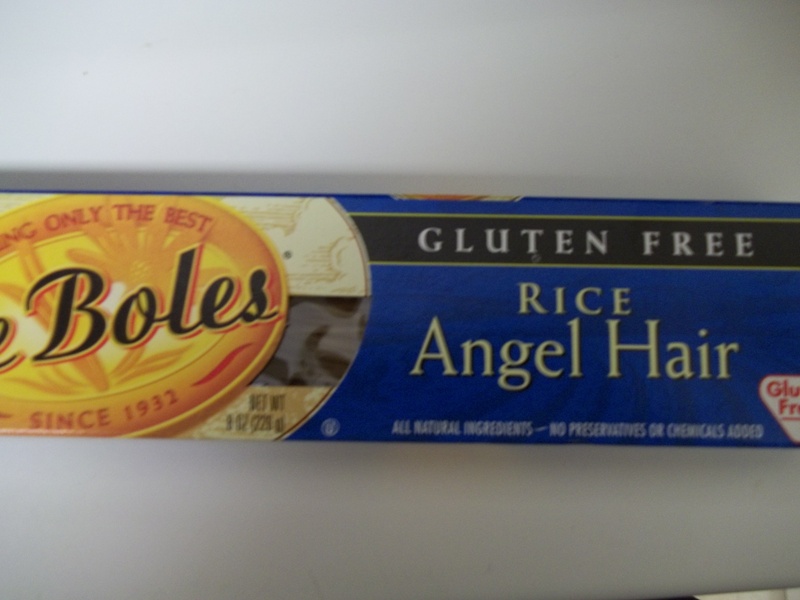 The rice pasta can be very thin, and has a slight mealy texture to it… kind of like whole wheat pasta. Corn pasta is thicker and has great taste, but can stick together in clumps when it starts to cool. Both are easy to find in the grocery store, but are definitely more expensive. 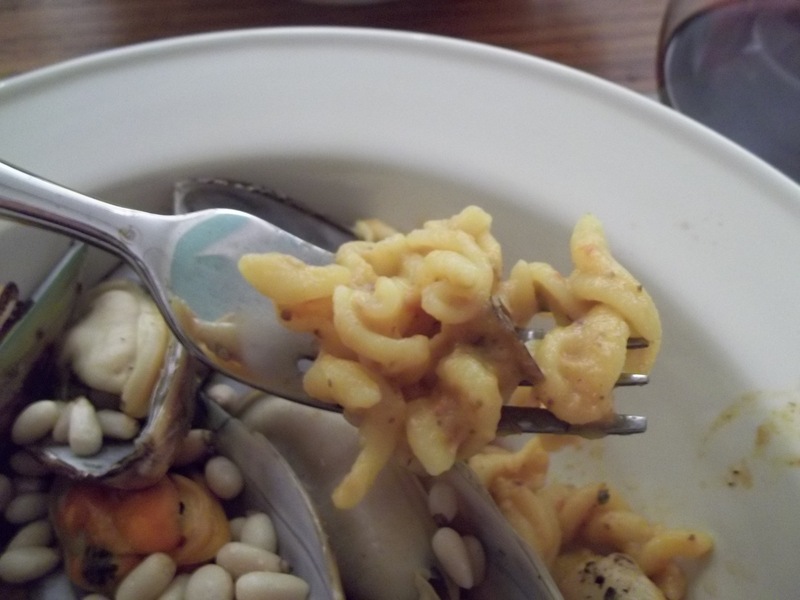 Now what to do with the pasta? I usually like a whole lotta tomato sauce on it, but I have two other sauces that I like to mix it up with… eggplant sauce and seasonal pesto. For tomato sauce, I like to roast my own. I get two large cans of crushed tomatoes, preferably San Marzano. San Marzano tomatoes really make a difference (Mom was always right on this one). I pour them into a large pot and add 2 tbsp. 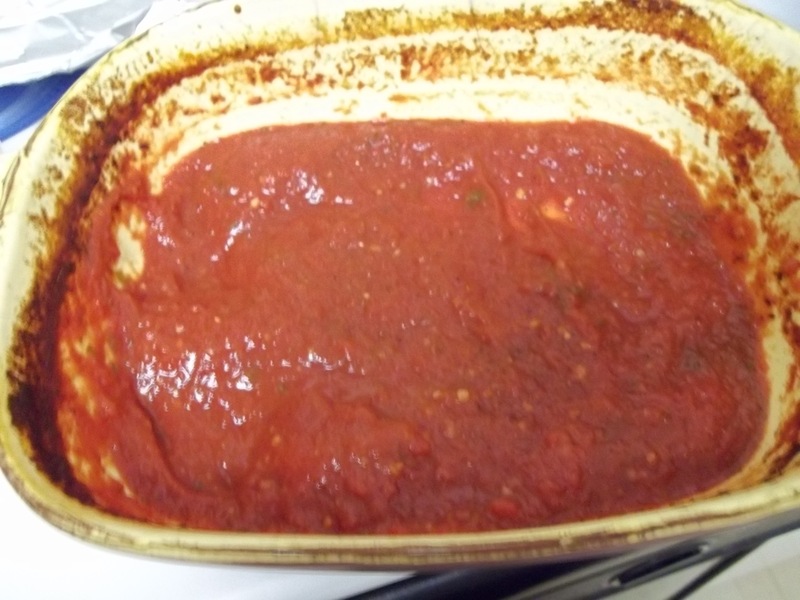 tomato paste, 4 tbsp. olive oil, 2 tbsp. sugar, fresh or dried basil, parsley flakes, 2 tbsp. chopped garlic, pinch of salt and pepper to taste. Roast at 375 degrees for about 45-60 minutes, stirring occasionally. Pesto is another one of my favorite sauces, mainly because it doesn’t just have to go on pasta. You can put it on baked chicken, on sandwiches, or in eggs. I have two different seasonal pesto recipes, both deee-lish. 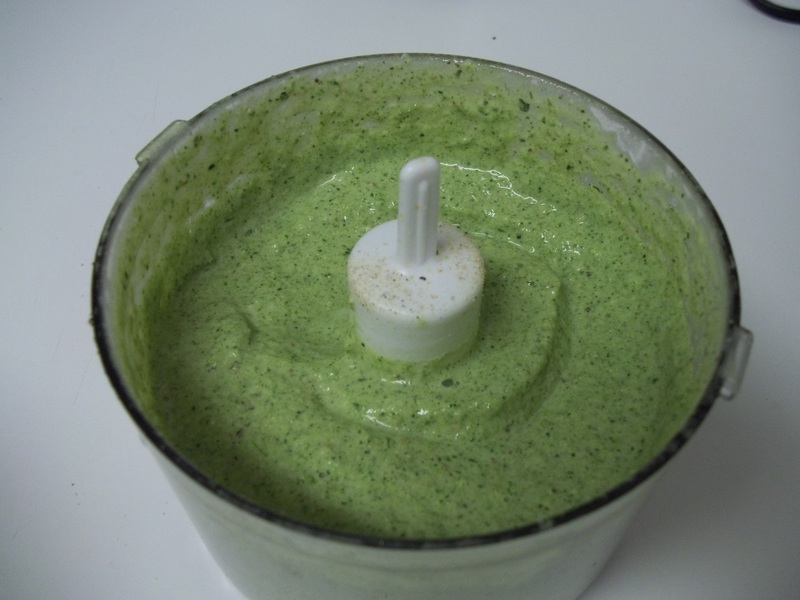 Summer pesto is particularly delicious in the spring and summer when basil is fresh. To make pesto, I tear and wash about 2-3 cups of pesto leaves (I usually just buy one of those plants in the grocery store). Then in the food processor, I add the basil leaves, about one quarter cup of olive oil, one half cup of pasta water or chicken broth (so it isn’t so oily and heavy), one quarter to one half cup of pine nuts, pinch of salt and pepper. Chop on high and add more broth or oil if it is too dry. Then add to your favorite meal! Winter pesto doesn’t rely on fresh basil, but broccoli! 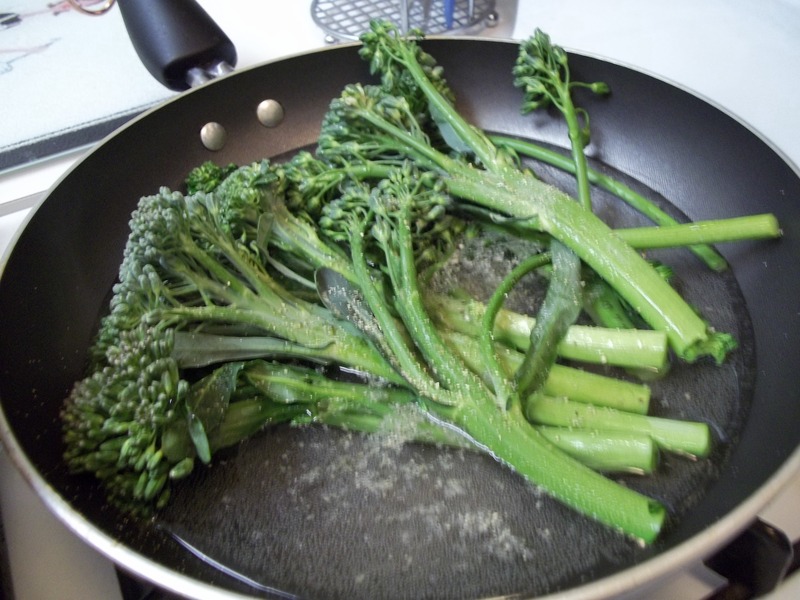 I use broccoli rabe, which is the broccoli with the really long stems. I cook one bunch in boiling water for about 5 minutes to soften then let them cool. Then, in a food processor, add the cooked broccoli (you may have to cut it into smaller pieces to fit), one quarter cup of olive oil, one quarter cup of pasta water or the water that the broccoli was cooked in, one half cup of mozzarella cheese (I use the rice brand), one quarter cup chopped walnuts, two shakes of dried basil, 2 tsp. garlic salt, 2 tsp. lemon or regular pepper. Chop on high, making sure all the broccoli gets combined. Happy allergy free eating! Hope you enjoy the pastabilities.